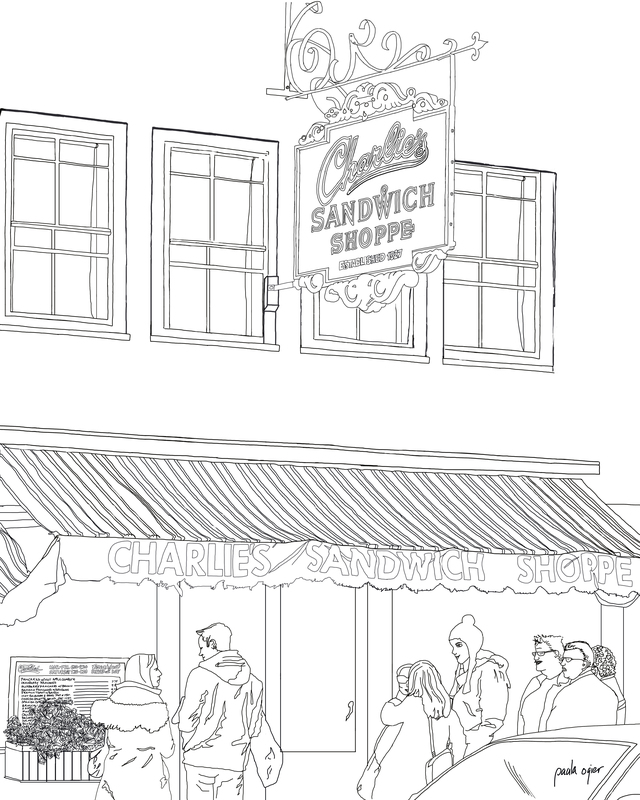 Here’s another free coloring page from my upcoming coloring book of Boston’s South End neighborhood. This scene shows diners waiting outside to get into Charlie’s Sandwich Shoppe. This modest little breakfast & lunch shop (open 6:00 am to 2:30 pm) had been in business 87 years when it shut down in the summer of 2014. A local restaurant owner bought it this year and plans to reopen it with the same menu (sandwiches and omelets, basically), and will simply call it Charlie’s. This coloring page is available as a printable PDF: Paula-Ogier-Color-Charlies! Just print it out and start coloring. 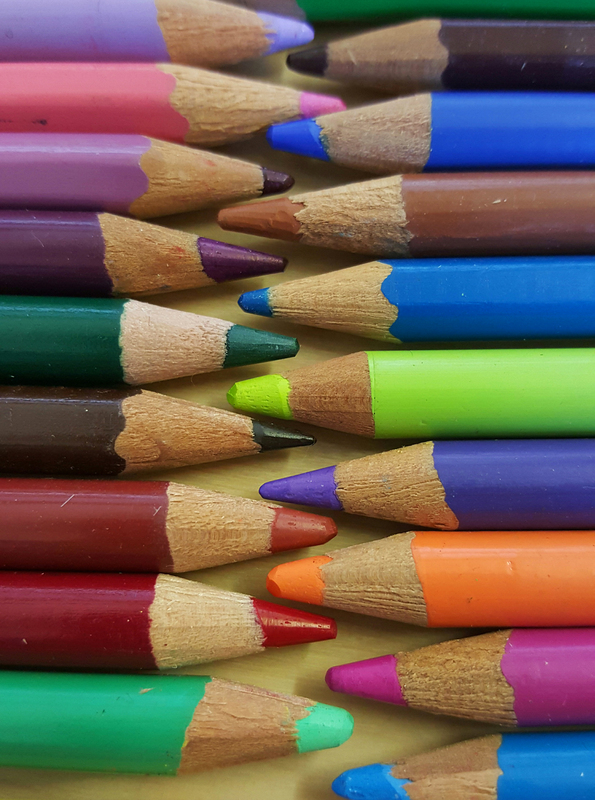 I would love to share what you do with your coloring page, so please, unless you are shy, email a jpeg of your finished coloring page to pogier@comcast.net.